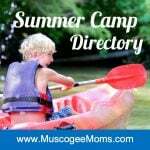 Storytime for preschool-aged children and their caregivers! How to Tell the Truth as Someone Else -with Emily Stephens Expect a fresh approach to learning improv techniques, scene study, character development, and much more. This class is designed to strengthen the tools that each actor has, while challenging students to use their individuality and unique talents to increase their success on the stage. 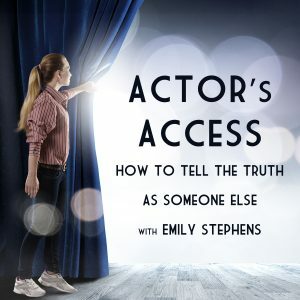 How to Tell the Truth as Someone Else with Emily Stephens Expect a fresh approach to learning improv techniques, scene study, character development, and much more. This class is designed to strengthen the tools that each actor has, while challenging students to use their individuality and unique talents to increase their success on the stage.